We Deliver 11am - 10pm! 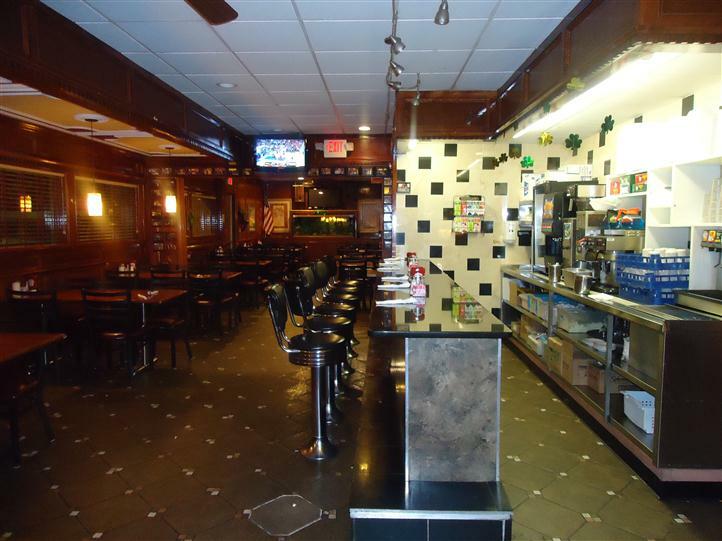 At Four Seasons Diner, we are committed to satisfying our customers with great food and excellent service. 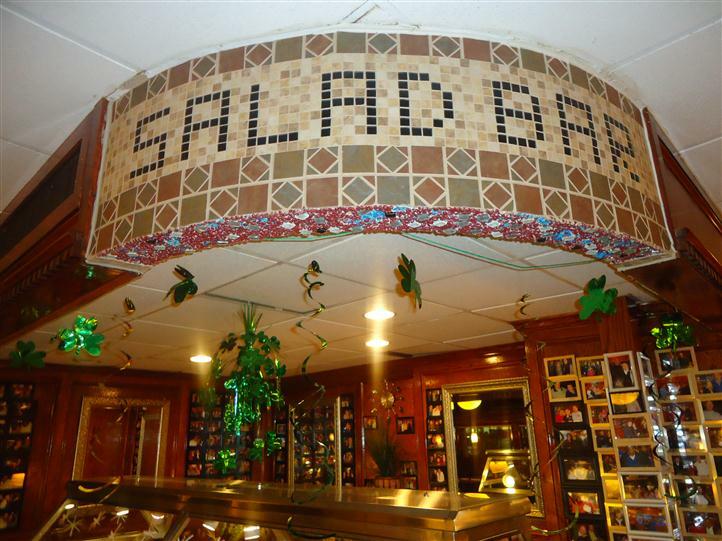 We offer a wide variety of dishes for Breakfast, Lunch, Dinner and Late Night. Whatever you're in the mood for, you can find it here! Take a look at our wonderful menu and catering menu and you'll find everything that you need! We are open 24 hours a day, 7 days a week. Copyright © 2019 Four Seasons Diner. All Rights Reserved.